Beautiful chord progressions can capture anyones attention and hold it for minutes at a time without pause. Combining those beautiful chords with luscious vocals sets the stage for a track that lifts you up and brings a unique feeling to your body, a sensation that the music is much more than just noise from the speakers. 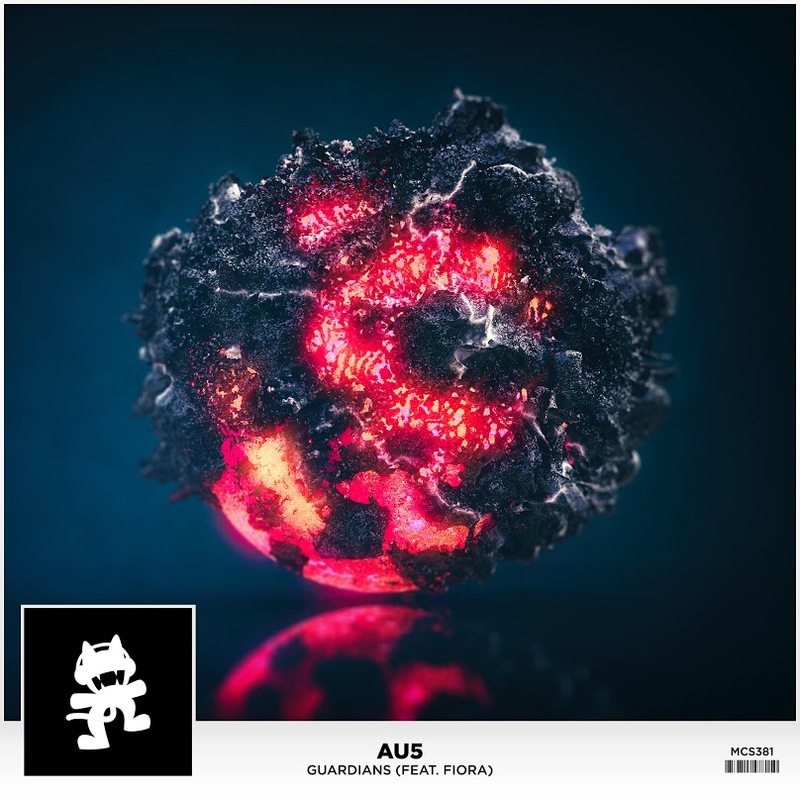 With ‘Guardians’ Au5 cements the tracks place in your head as emotional and beautiful as you are enticed into the futuristic world that is created purely by sound. Listen close and the bass will infuse you with energy while those chords take your emotions on a roller coaster ride you will not soon forget. By the end of the track your eyes will be closed and everything will feel like a dream. Check out ‘Guardians’ below and please let us know what you think! I absolutely loved this song and I think you will too.